Kirkland Signature Honey Roasted Turkey Breast is another great lunch meat option. 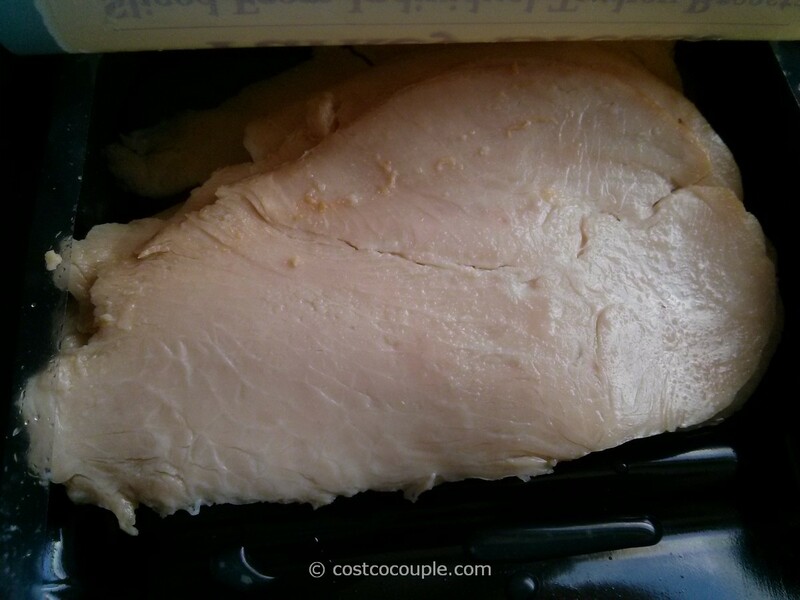 It is whole roasted turkey breast that has been roasted, sliced and packaged. 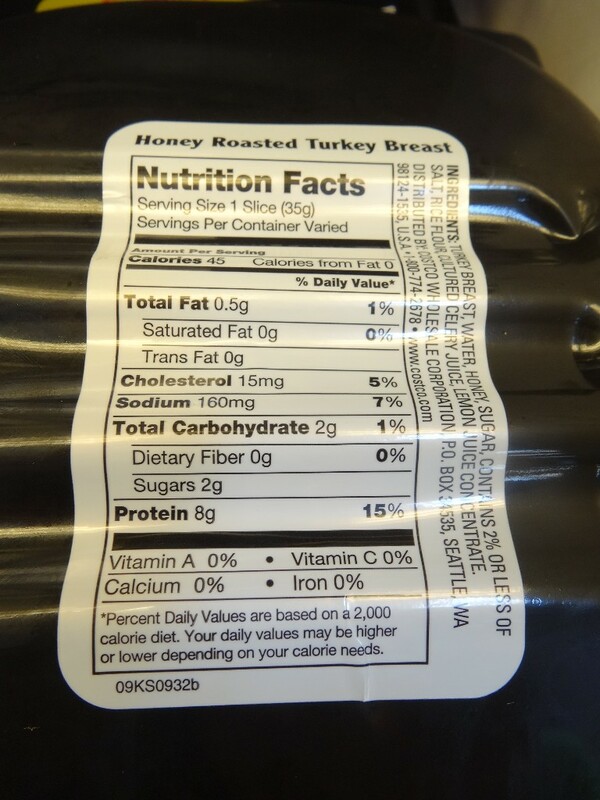 There are no chemicals or preservatives used in the turkey breast and it is 98% fat free. 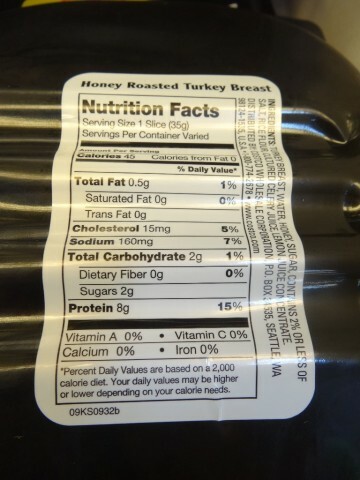 Turkey Breast, Water, Honey, Sugar, Contains 2% or less of salt, rice flour, cultured celery juice, lemon juice concentrate. There are many lunch meat options at Costco and we’ve looked at the ingredient list for many of them. 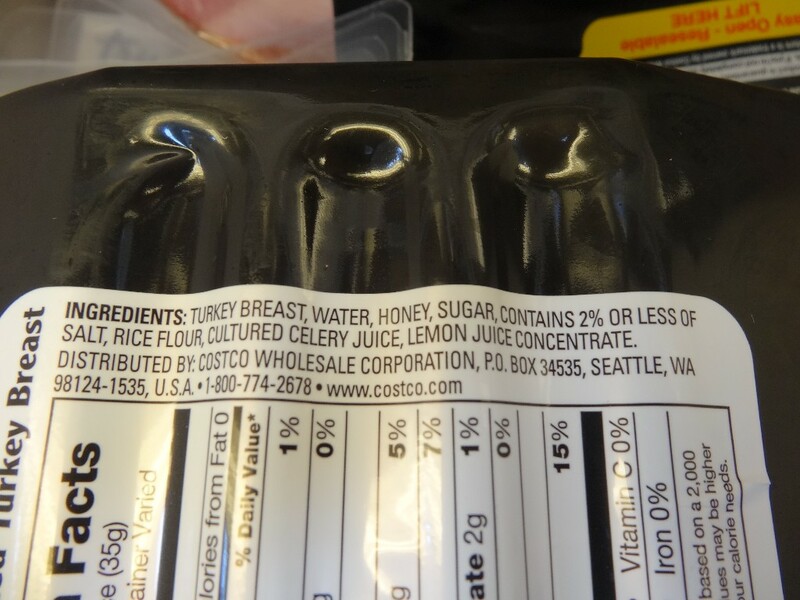 Only a few do not have a lot of added preservatives. 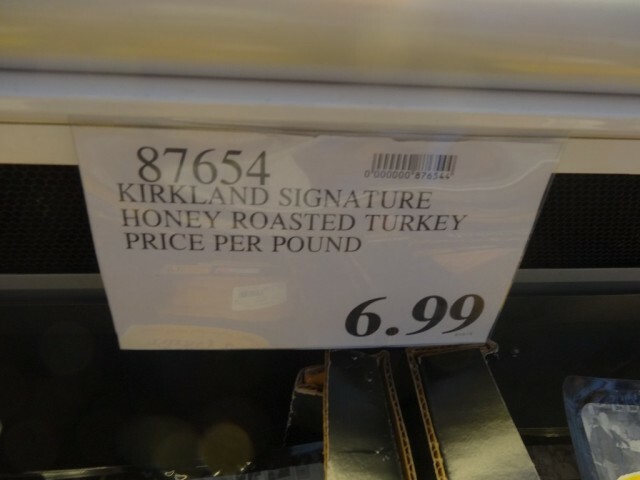 The Kirkland Signature Honey Roasted Turkey Breast is one of those few. 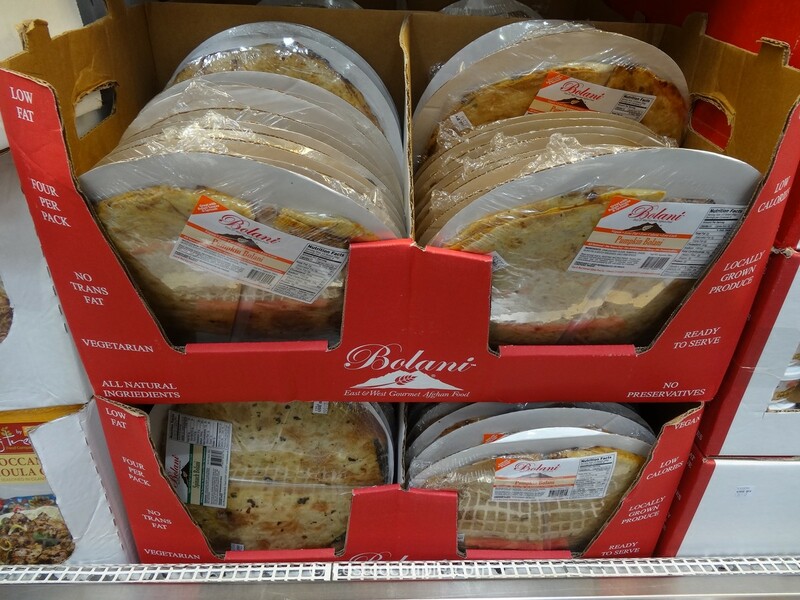 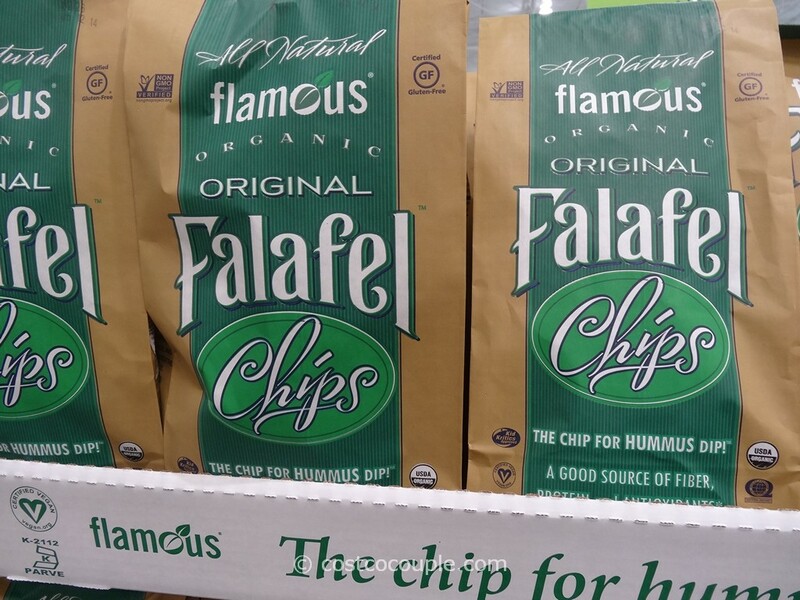 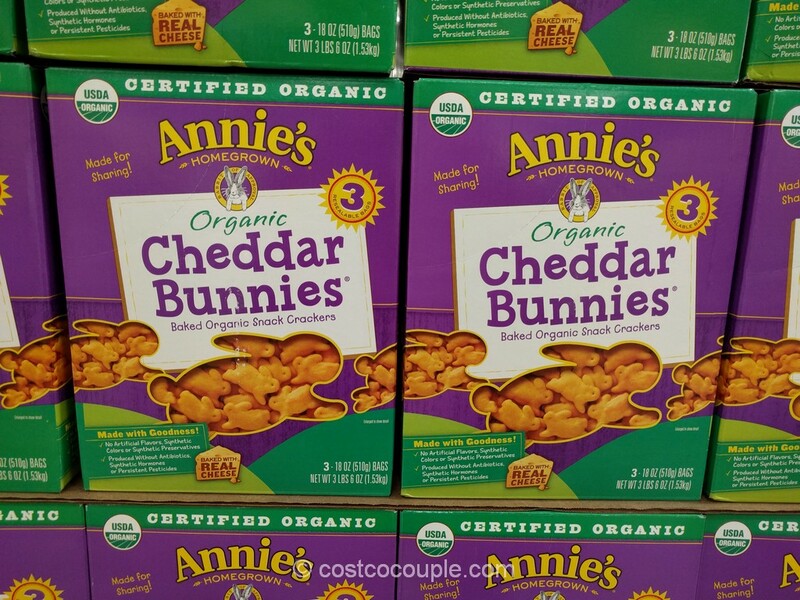 Check it out if you want a healthier lunch meat option. The Kirkland Signature Honey Roasted Turkey Breast is sold at $6.99/lb.